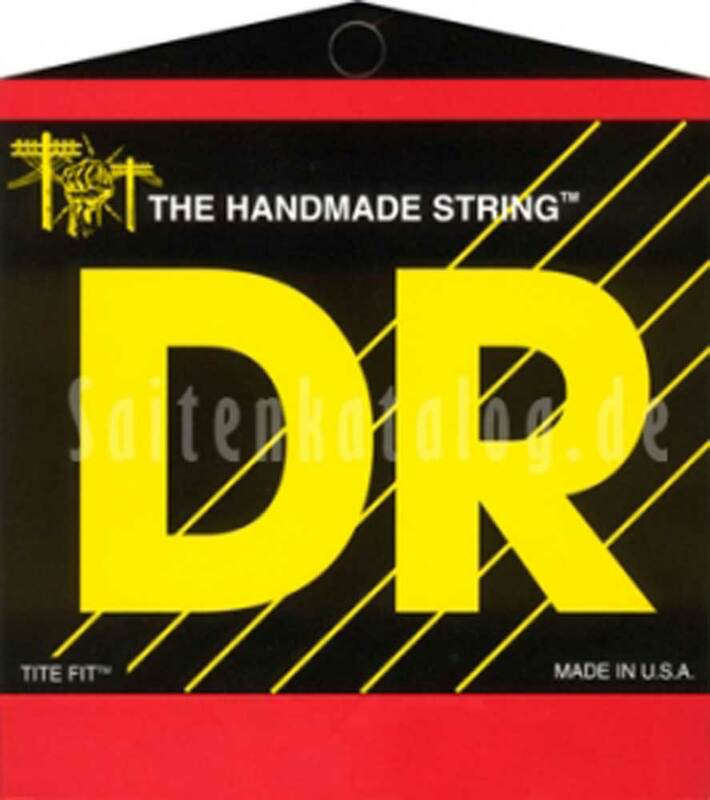 Tite-Fits are an incredible all-around string, being one of the DR's most popular electric guitar strings. For flexibility, for tone, for long life. Ideal for Rock, Blues, Heavy Metal or Jazz. Based upon a round core, the construction techniques for the Tite-Fit Electrics are very old. However, the core wire and wrap wire in DRs are the latest, most advanced and expensive metals available.